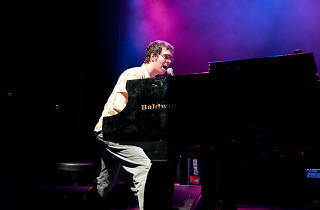 Singer-songwriter Ben Folds was made for the viral video era. 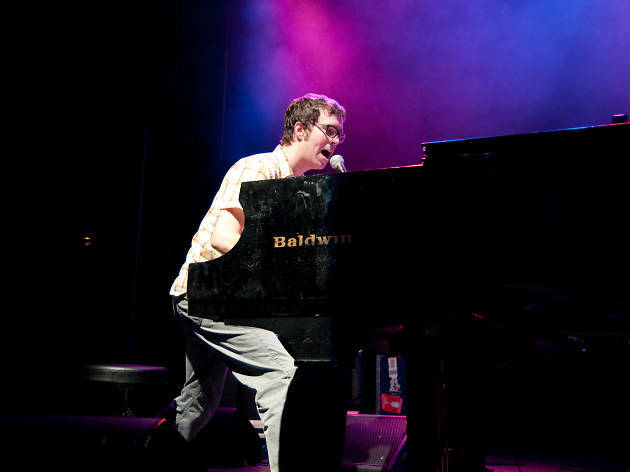 Whether they’re showing him improvising with an orchestra, serenading people on Chatroulette or singing with the Fraggles, his videos give your soul a lift with something clever, unexpected and fun. His new Paper Airplane Request Tour—wherein the audience creates the set list via flying requests—was basically built for YouTube. That said, you’ll have more fun if you just watch the show and let other people hold up their phones all night.